The city is fast-paced, cosmopolitan and exciting with over 7 million people. It is a gateway to China and a hub of international transportation, communication and commerce. In this thriving East-meets-West metropolis, western life style mingles with ancient Chinese culture, and old traditions co-exist with the new. Victoria Harbour, separating the glass towers of Hong Kong Island from the busy streets of Kowloon, is one of the world's most spectacular waterways. Beyond the commercial districts are beautiful islands and unspoiled beaches along the coast. 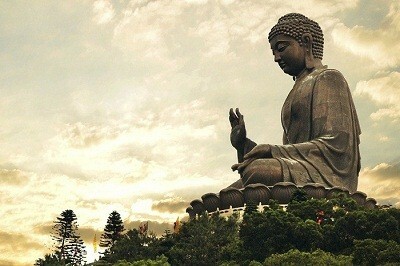 One of the world's tallest Buddha statues is found on Lantau Island, the largest outlying island in Hong Kong.